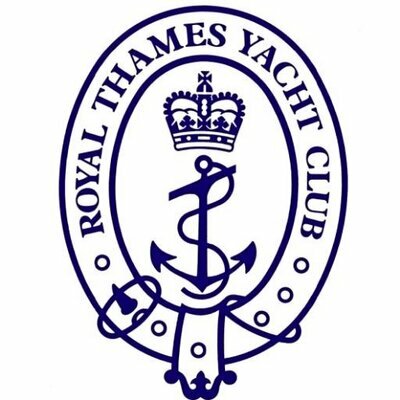 Yacht Clubs from around the world have been invited to the Royal Thames bi-ennial inter-club team racing callenge; the only international yachting event held in the Capital. Teams of eight sailors will sail matched J/80 keelboats in exciting 2 Boat Team Racing for the chance of winning the Cumberland Cup. 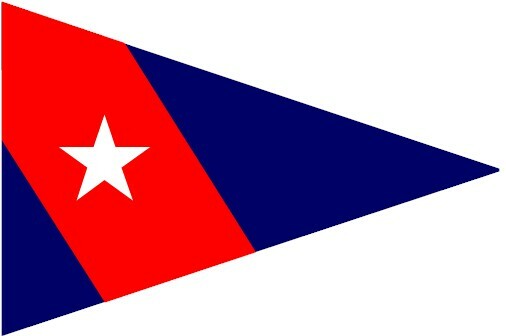 Racing starts at Queen Mary Sailing Club on Wednesday 9th May and continues to Saturday 12th May. Live Schedules and Results wil be available on this website throughout the event. More information about the Cumberland Cup is available on the event information page. Please see the Summary of Standings and the outcome of All Races. Round Robin(s) - See Event information for Tie Break details. 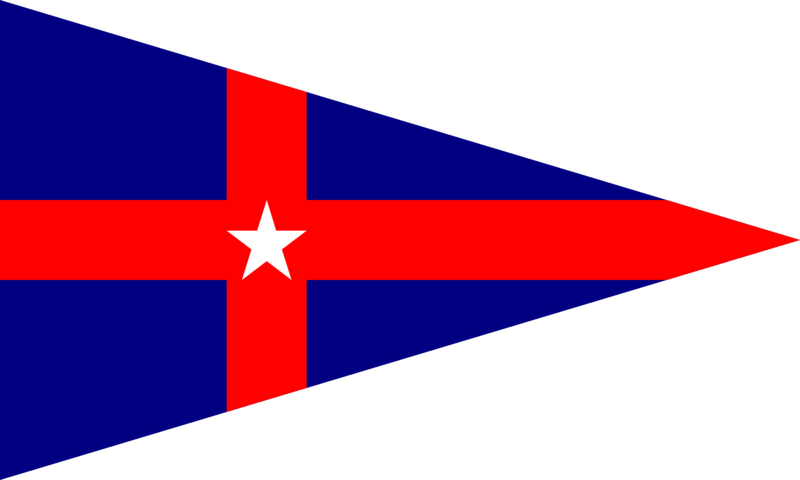 This information is provided for information only, the full format and progression detail is available in the Sailing Instructions.